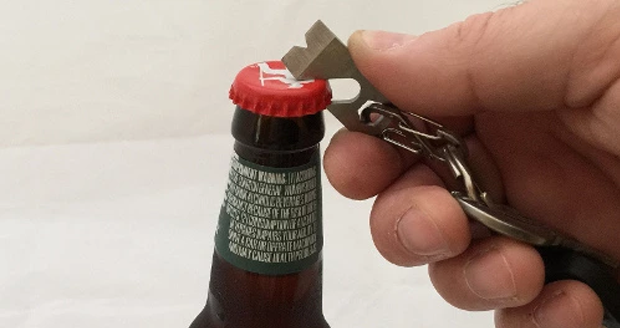 All great inventions begin life as solutions to opening a beer bottle. 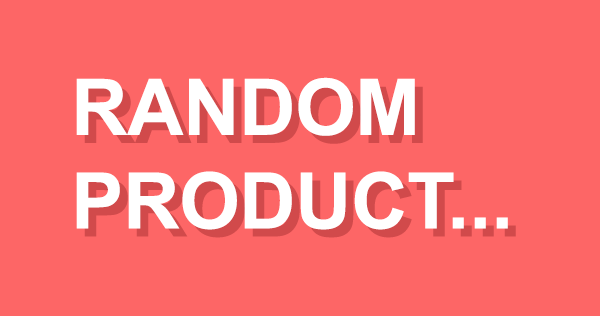 The Wright Brothers only invented the aeroplane as a way of taking the cap off a Budweiser, and whoever invented TNT must’ve wanted a cold one really bad. 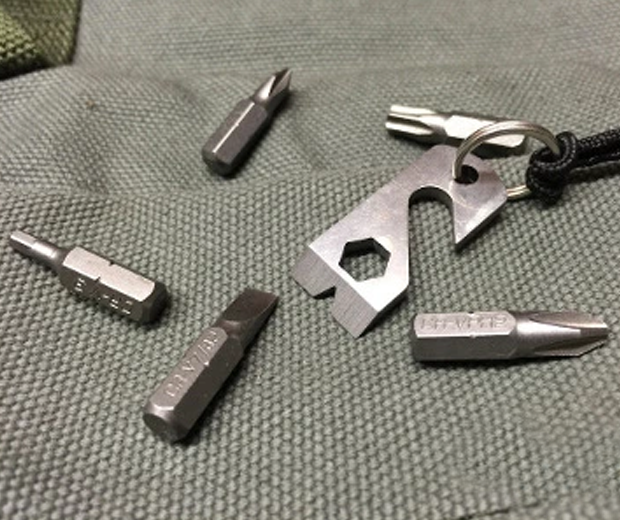 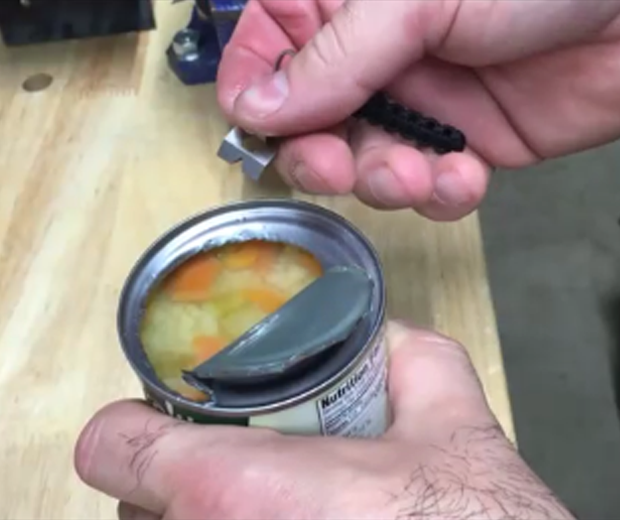 The Fly Pry Multi Tool Zipper is of course a bottle opener, but it also functions as a can opener, scraper, chisel, hex-bit adapter, box opener, and time portal generator. 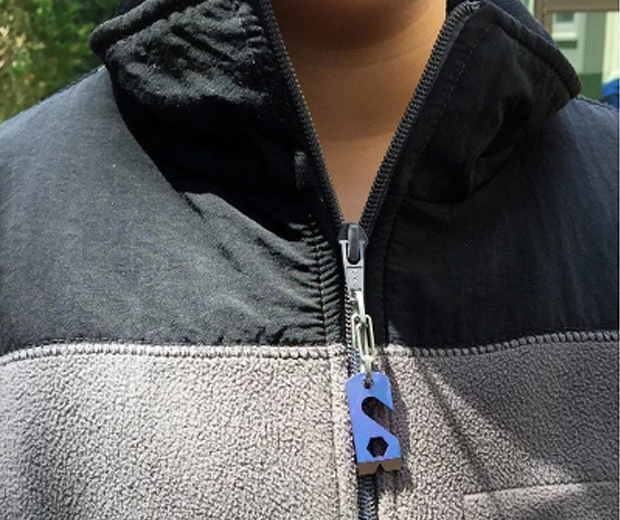 You can replace the boring regular zip found on your jacket, trousers, or gimp mask with this handy device, and never again will you have to resort to chewing the lid off your beer like a savage.